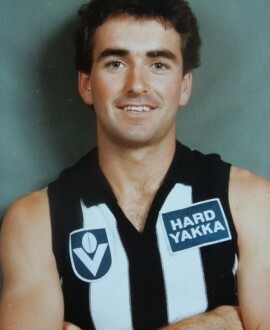 A member of a famous Collingwood family, Mark was the son of Brian Beers. Do you know more about Mark Beers’ time at Collingwood? If you have any further information, please email the team at Collingwood Media on forever@collingwoodfc.com.au.